This model show the teeth have been capped and the pin in the gums. Also ensure you get a full cost break down before you start paying any money towards the treatment. 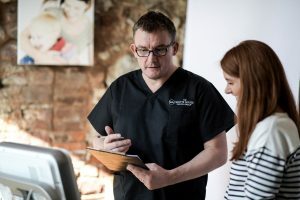 So, after all of your thorough investigations the following are considered 5 reasons why Implants are a treatment many decide to have carried out. The implant feels like your tooth is back. Psychologically it is a satisfying feeling to have a full set of your own teeth. There is less down time now. Less time off work compared to when dental implants were placed many years ago. With improved local anesthesia/pain relief, it is considered by many, “painless” to have an dental implant placed. There is no need to wear dentures that need taken out at night and bridges are avoided, which would result in destruction of teeth either side of the gap. 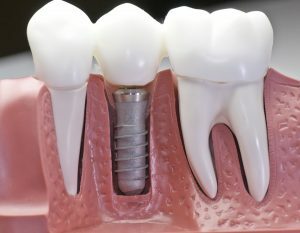 The implant can look like your natural tooth as long as the surgeon has experience with implants and cosmetic dentistry. We totally appreciate surgery is a very frightening prospect for any patient. At The Whyte House we pride our-self in a gentle approach, full disclosure of information and advice, and only then can you make an informed decision about the treatment. The plan is then put in writing so you get the opportunity to decide in the peace of your own home, whether the treatment is for you or not. We look forward to you booking in for a free consultation. If you want a call back from our team, leave details below. We open Monday to Thursday from 8.30am to 4.30pm, and Fridays from 8am to 4pm. We are open Saturdays and we have a call centre open 24 hours a day. 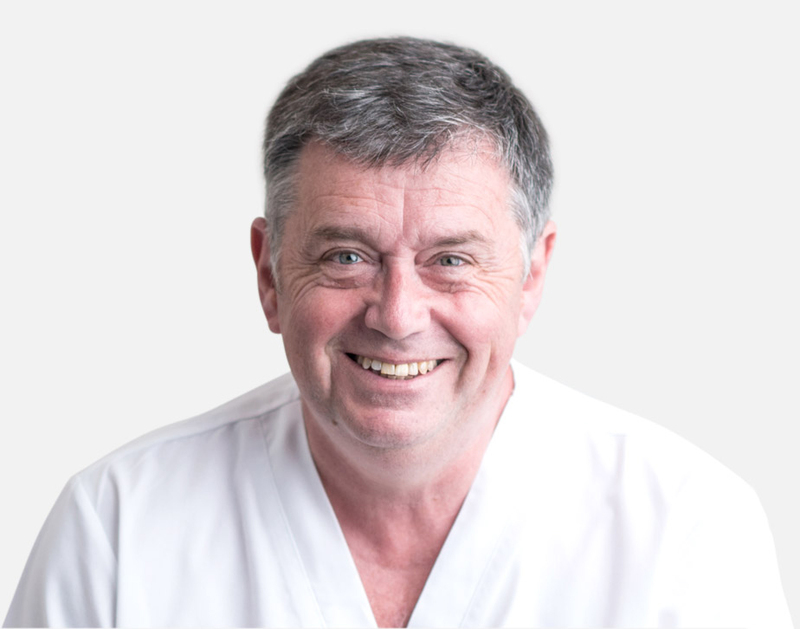 All of our dentists adhere to the guidelines governing the profession which can be viewed on the GDC website. © Copyright 2018 The Whyte House Dental Practice. All Rights Reserved.